It's been a while since I've posted my trips to the airport, so here's a small compilation of the things I've snapped recently. 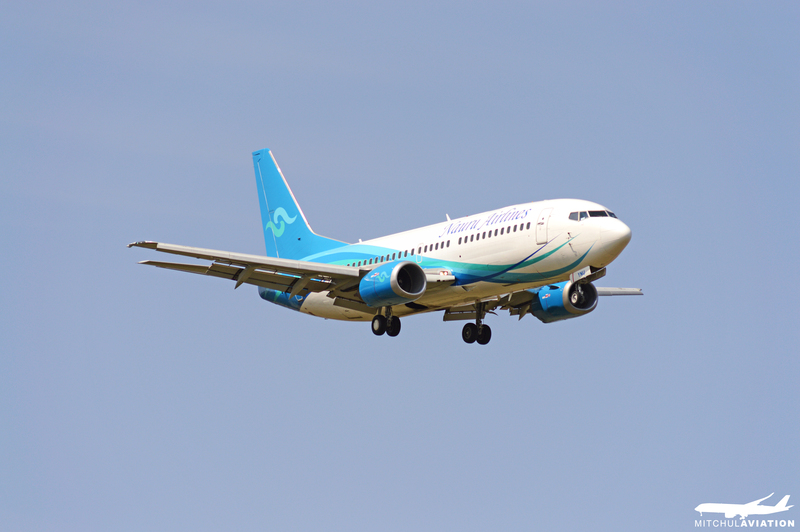 A rare visitor to Melbourne is this Australian registered Air Nauru Boeing 737-319 coming in from Brisbane. This aircraft then left for Perth, Christmas Island and then back to Brisbane. 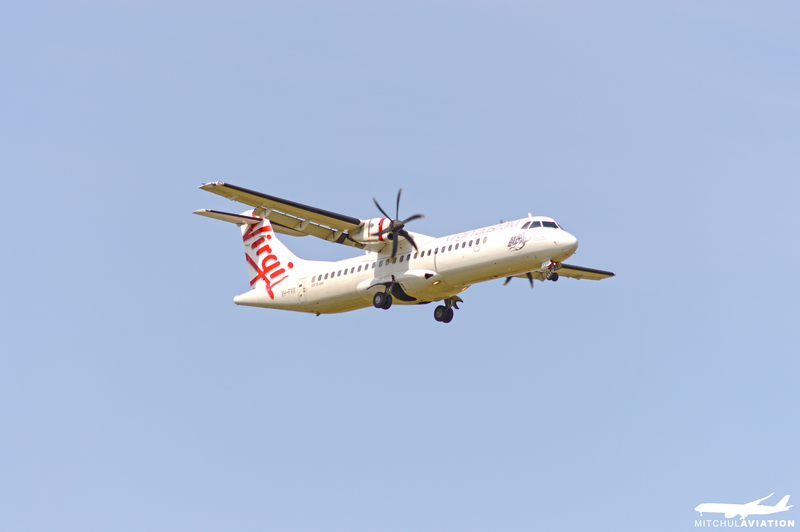 An aircraft that will soon be leaving Melbourne's array of arrival's and departures is this Virgin Australia ATR 75-200 coming in from Sydney. Rumour has it that the ATR will be going west to join the Virgin Regional Australian airlines fleet once Virgin Australia recieves the final of their 737 orders. Coming into land on 34 is Virgin Australia's VH-XFC (Airbus A330-243) gliding in from Perth. A French registered Airbus A320-232 of AirCalin, New Caledonia jets out of runway 27 bound for Noumea. Qantas' biggest dual engine aircraft, this A330-202 jets out of Melbourne for Perth. Qantas has just recently posted photos of their new Dreamliner, registered VH-ZNA. Slicing through the thick August fog, this Qantas A380-842 approaches Runway 16. Many flights were diverted or cancelled that morning as visibility got down to 50m or less. One flight flew from Canberra to Melbourne, performed a go-around and diverted to Sydney. Later that same day, this TigerAir 737-8FE (ex-Virgin Australia) comes in with clear skies behind it. As per usual: comments, questions and criticisms are all welcome.